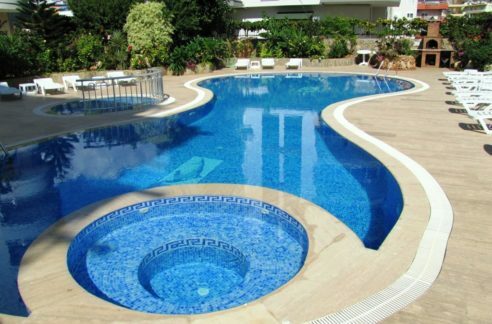 2. floor,200 m to Beach,Air Conditioned,Alanya Beach,Alanya Centrum,Alanya Cleopatra Beach,Alanya View,American Kitchen,Balcony,BBQ,Cleopatra Beach,Close to beach,For Sale,Fully Furnished,Fully Renovated,Kleopatra Beach,Panorama,Parking,PVC Windows,Resale Apartment,Resale Apartments Flats,Satellite connection,Sea View,Second Hand Apartment,Second Hand Flat,Year Built 1995. Right beside the famous Cleopatra Beach you find this 1 bedroom apartment with sea view, only a few minutes walk to the beach! Migros supermarket by the aquapark and many other shops and restaurants are only a few footsteps away! 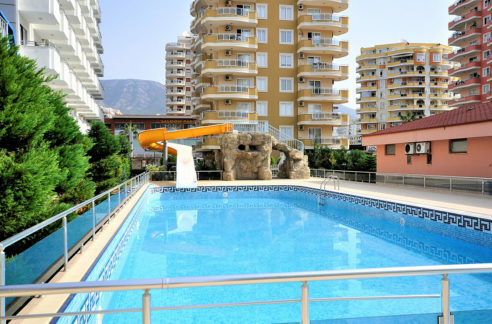 With its impressive location on Alanya Castle, this property has nice view of the Sea, Taurus Mountains and Alanya city – and this you can enjoy from your own balcony! 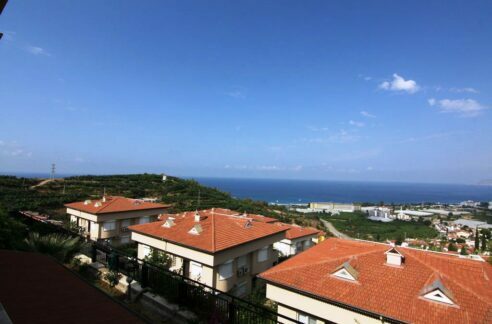 Perfect location for those who want a central location, close to beach and entertainment, but also want a good view. The apartment includes a living room with open kitchen, bedroom, two balconies and a bathroom. 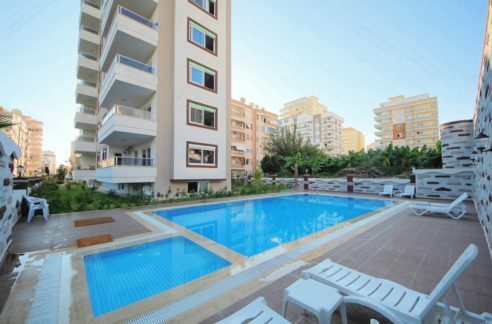 Alanya Real Estates Alanya Real Estates » Properties » Apartments - Flats » Apartment for sale in cleopatra beach Alanya Turkey 49.000 Euro. 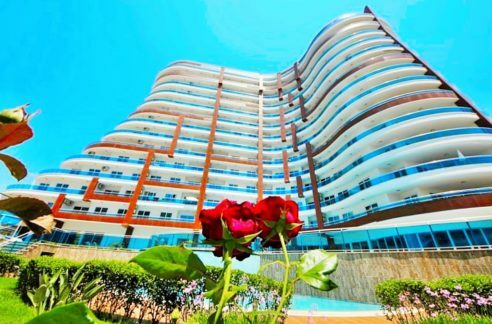 Rentable Holliday Apartment for Sale 5522 City Center Apartment for Sale Alanya Turkey 49500 Euro.